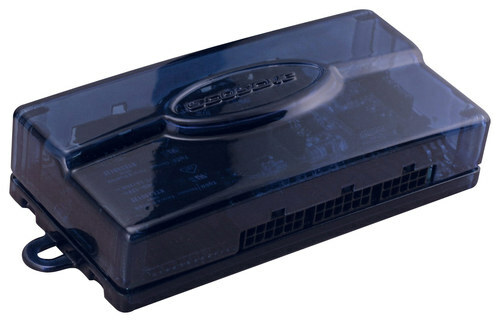 We found 71 open box, clearance, and sales items from Scosche - Open Box - Replacement Stereo Interface for Most 2004 and Later Toyota Vehicles - Blue. 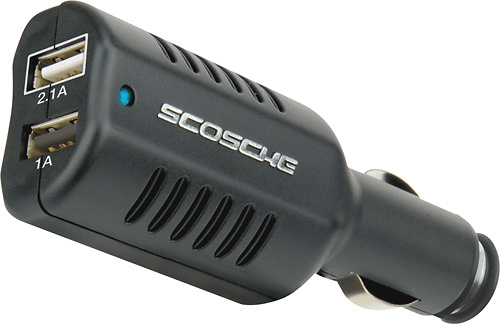 We found 25 open box, clearance, and sales items from Scosche - Open Box - reVIVE II Dual-USB Auto Adapter. 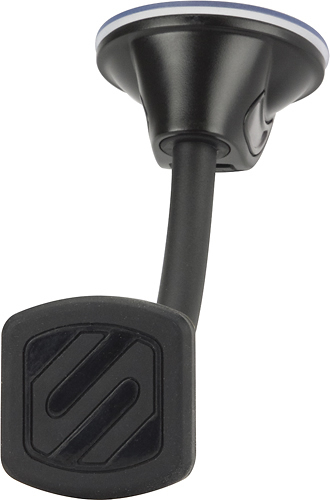 We found 124 open box, clearance, and sales items from Scosche - Open Box - Dash Mount for Most GPS Devices. 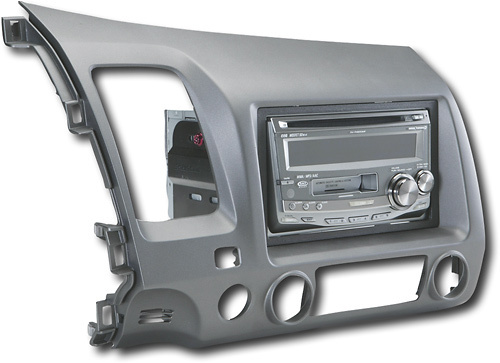 We found 87 open box, clearance, and sales items from Scosche - Open Box - Stereo Installation Kit for Select 2006 or Later GM LAN Vehicles - Multi. 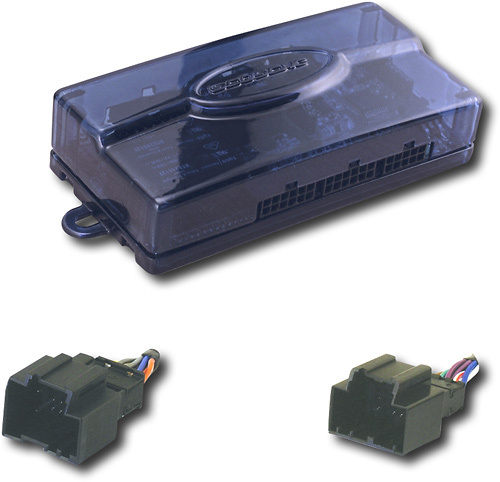 We found 0 open box, clearance, and sales items from Scosche - Open Box - In-Dash Deck Replacement Interface for Select Chevy, Pontiac and Saturn Vehicles - Blue. 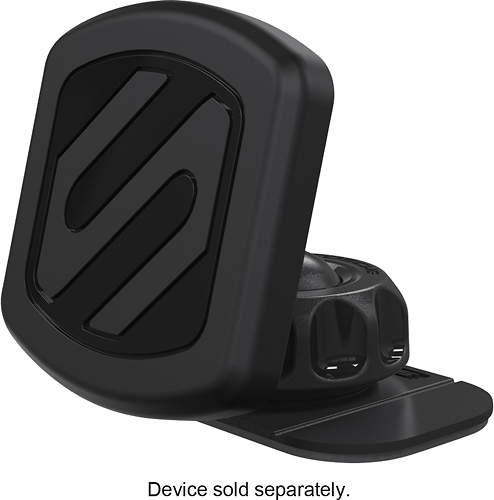 We found 588 open box, clearance, and sales items from Scosche - Open Box - MagicMount Dash/Window Mount for Most GPS Devices. 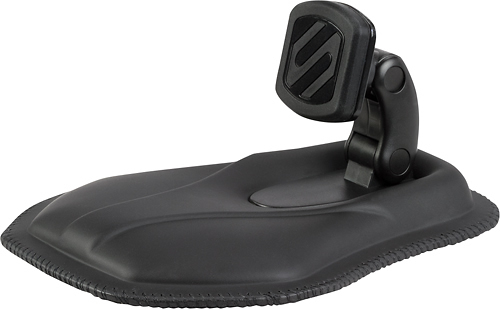 We found 1101 open box, clearance, and sales items from Scosche - Open Box - Dashboard Mat Mount for Most GPS Devices. 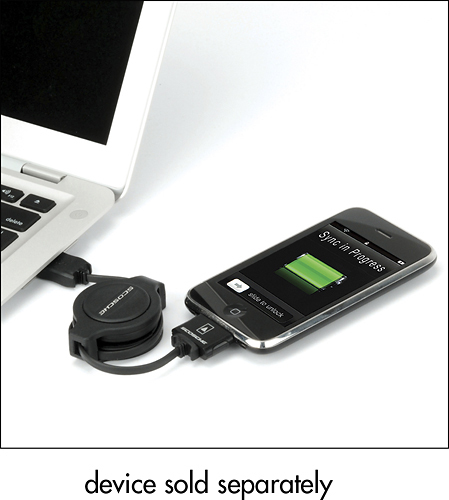 We found 64 open box, clearance, and sales items from Scosche - Open Box - SleekSYNC 2.7' Retractable USB 2.0 Cable - Black. 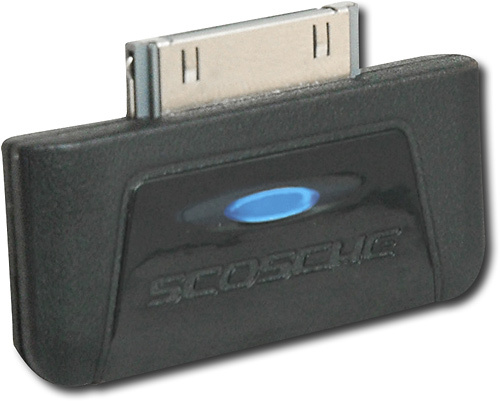 We found 2 open box, clearance, and sales items from Scosche - Open Box - Tunestream Stereo Bluetooth Transmitter for Apple® iPod® and iPhone. We found 35 open box, clearance, and sales items from Scosche - Open Box - Stereo Installation Kit for 2006 Honda Civic Vehicles - Black.